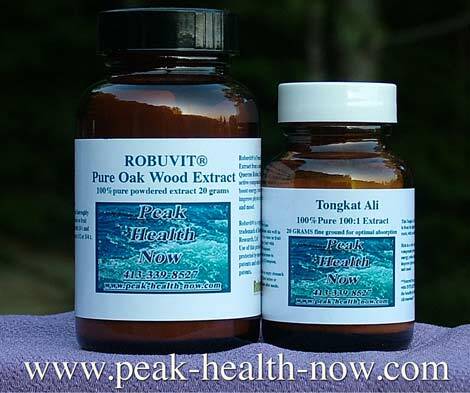 Buy Tongkat Ali 100:1 Extract powder. We have personally trialled this one thoroughly and it's pure rocket fuel! Very clean and clear in its action, it really makes one take notice! 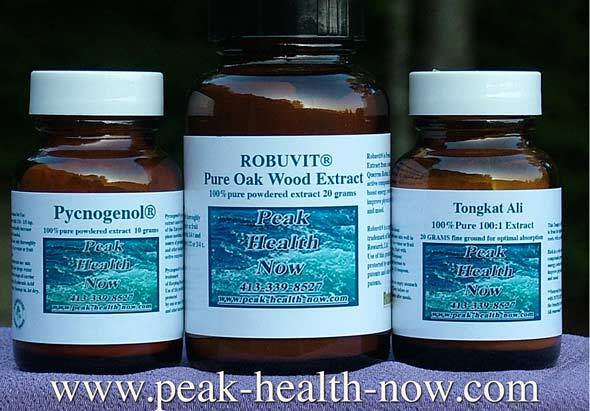 For optimal potency, purity and freshness, we have gone the extra mile to bottle this fabulous botanical extract in glass! 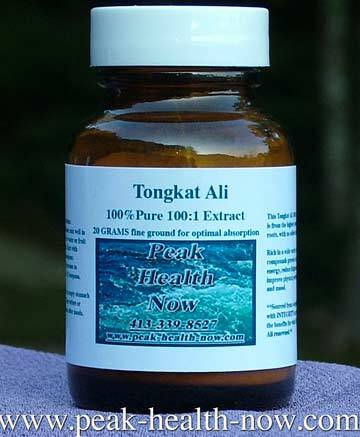 NOTE: The VERY fine grind of this excellent Tongkat Ali 100:1 Extract powder is so dense that it fit better into a smaller bottle - so don't be fooled by the bottle size - 20 full grams is packed in there!